Take your look from basic to brilliant by wearing this pant suit presented to you by Imara. 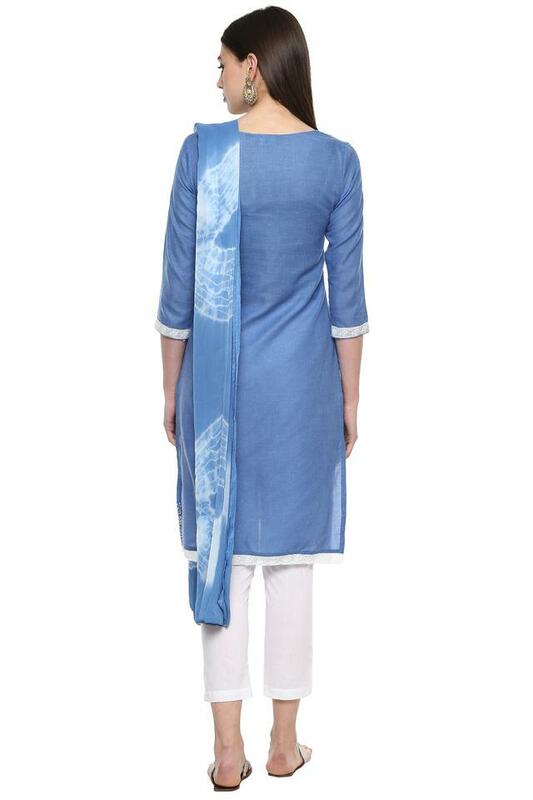 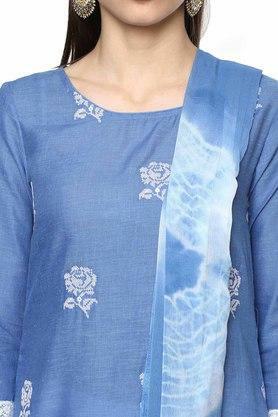 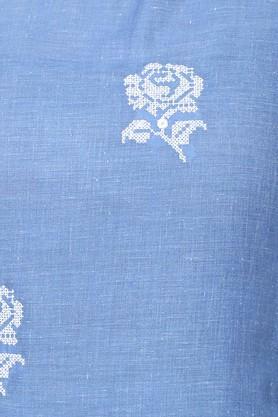 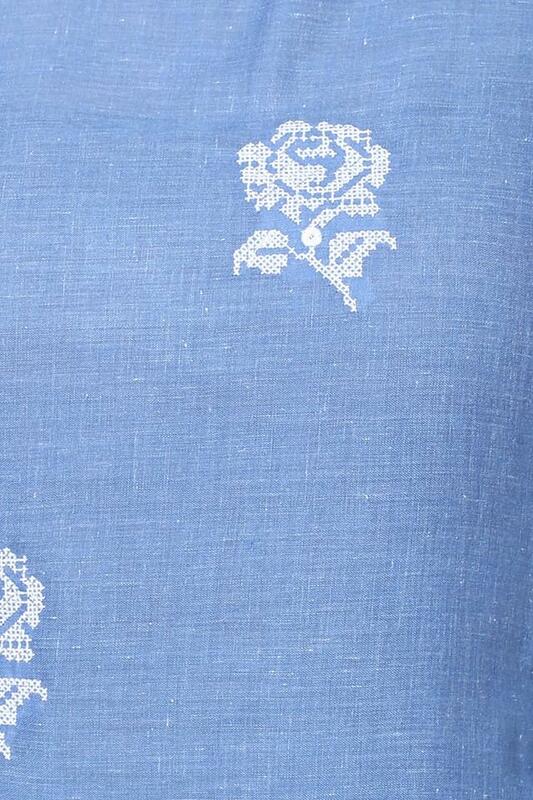 Featuring an embroidered pattern, it also comes with a round neck that adds to its design. 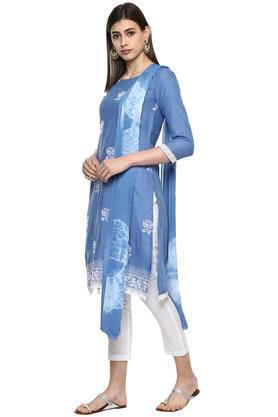 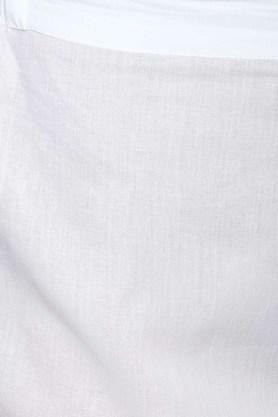 On the other hand, it has been tailored with a superior quality fabric, which makes it easy to maintain. 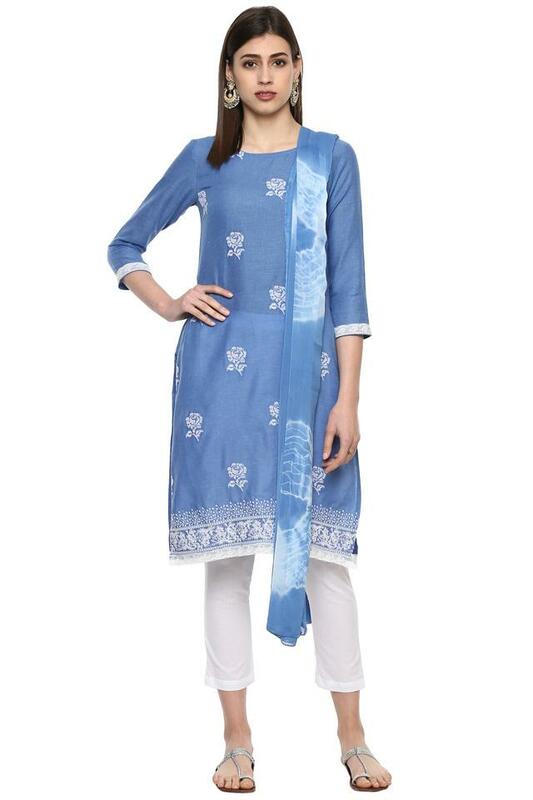 Intricately designed with an embroidered pattern, this pant suit will be a perfect choice for you to wear on casual occasions. Combine it with a pair of heeled sandals to walk in style.